This annual gift guide is in its fourth year, and while many of the specifics have changed, the overall concepts have not (nor has the above photo that I adore). That’s because I want my recommendations to reflect the spirit of my blog, and these ideas achieve that. (Plus, I think they’re really good suggestions! 😉 ) So just like the last few years, I’m sharing some things I’ve really enjoyed around DC and/or think would make fantastic presents for a variety of people. This also gives me a chance to highlight local businesses offering unique experiences and products as well as organizations that are doing great things. And then there are ideas that are simply fun and enriching and showcase the incredible city that is Washington, DC. None of these recommendations are sponsored; they’re just adventures, places, and products that I truly like and think you and yours might, too. Happy gifting! * The Lightning Thief: The Percy Jackson Musical at the Kennedy Center. 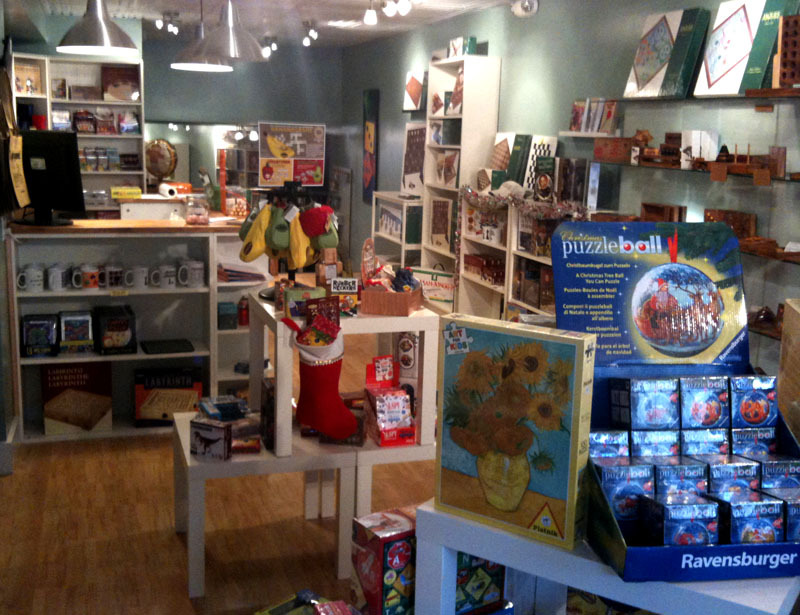 DC’s best shop for board games and puzzles, hands down, continues to offer so many fantastic options for holiday gifts, so plan on a visit to Labyrinth Game Shop on Capitol Hill. This is one of my go-tos for birthday party presents and always a stop for some shopping this time of year. Since I first wrote about the store when it opened eight years ago, it’s gotten even better, so much that they expanded to a second space next door. They have something for everyone — all ages, every interest. And the service is just as great as the inventory. Give them a few details about who you’re shopping for, and they’ll show you just the right game to buy. I already did some of this year’s holiday shopping there, and they are as consistent as ever. Last year, Barack Obama was on this list (or at least Pete Souza’s book of images of our 44th President from his tenure as official White House photographer was). This year, it’s Michelle. Her new book Becoming was released last month and has quickly become a bestseller. 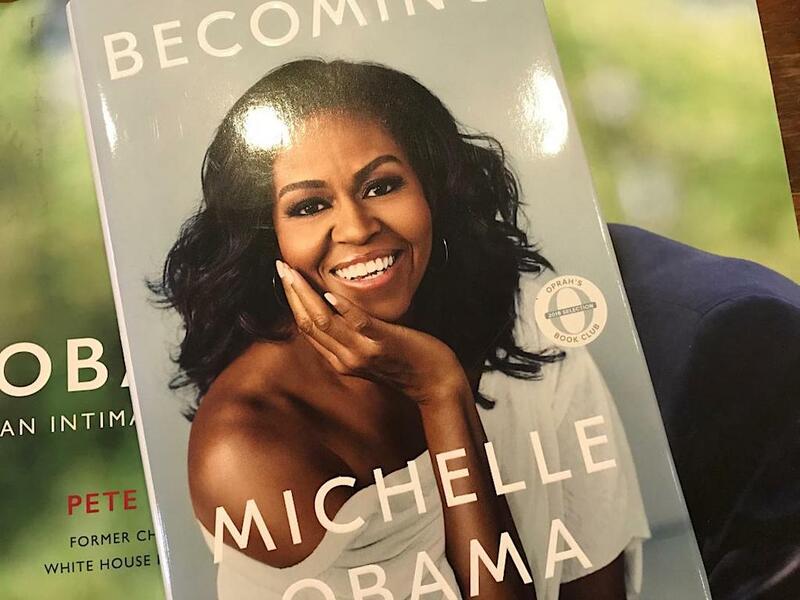 I’ve only just started reading my copy, but based on what I’ve gotten through so far and after seeing the former First Lady on her book tour, I can’t wait to delve in more. I have a feeling that many, many people would love it as a gift. 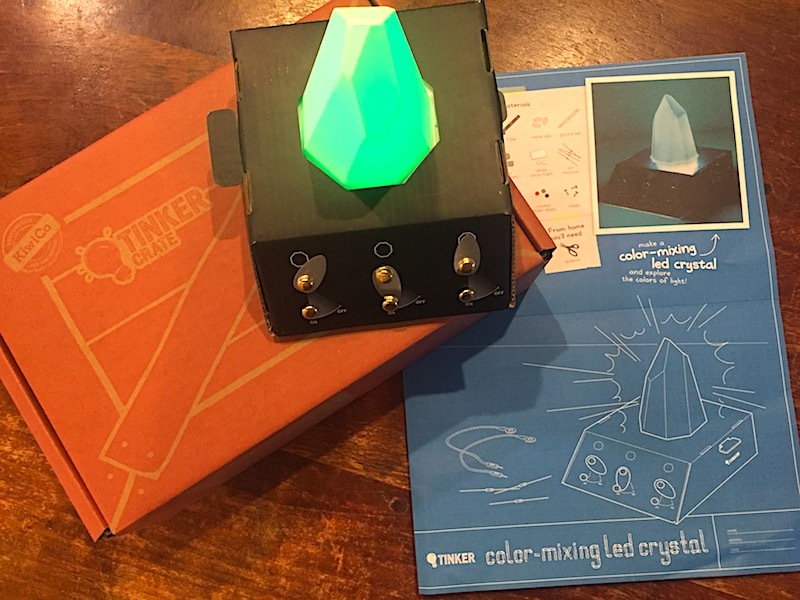 Kiwi Crate, the monthly activity box subscription, was in our lives for many years, so I know firsthand that it makes for great presents for kids. Hence, I’m endorsing the products once again! They’ve become so popular, that many more kits are now available — the original Kiwi for ages 5-8 comes with all the supplies needed to make an adorable craft. The Tadpole will delight ages 0-2, Koala is for ages 3-5, Atlas for 6-11, Doodle for 9-16+, the Tinker is also for ages 9-16+, and Eureka is for 14-104. They’re great to have on hand for rainy days or anytime kids want a ready-to-go (ie, minimal work for you) project at home. We have some pretty amazing museums in our city, and many of their gift shops echo the impressive collections with items that are an extension of their programs. 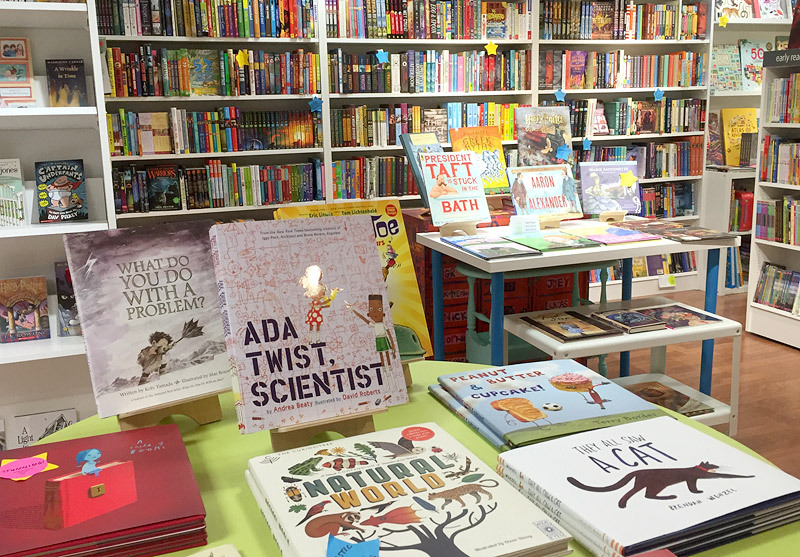 It’s not just prints of paintings you see; you can buy books, puzzles, accessories, games, housewares, and lots of children’s items that are artistic, clever, and innovative. 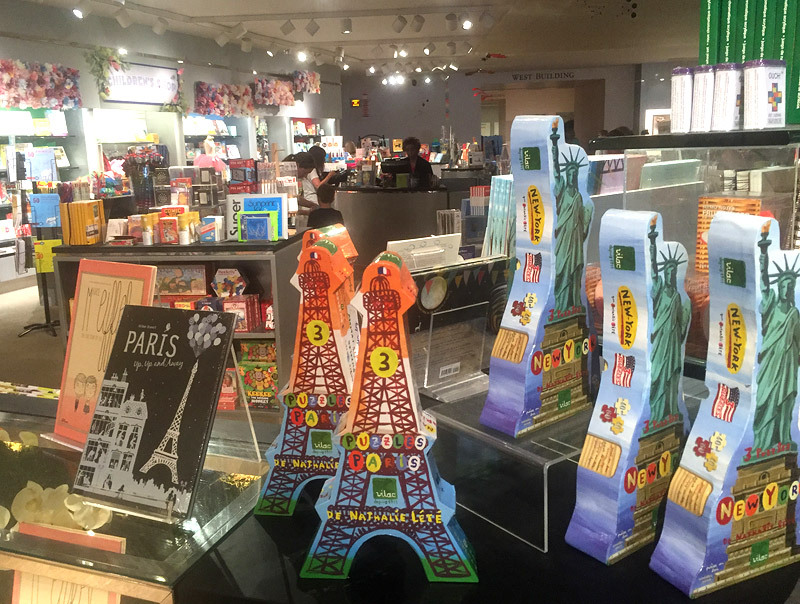 Just about all of the Smithsonian Museums and National Zoo have wonderful gift shops. And I highly recommend browsing the shops at some of the other museums in town: The National Building Museum, International Spy Museum, Phillips Collection, Newseum, and Textile Museum all have unique and interesting inventory. For the people, young and old, in your life who like active thrills and challenges, a gift certificate or season pass for one of these action-packed pursuits is strongly recommended. * The Adventure Park at Sandy Spring, one of our favorite outdoor places to play, is an exciting aerial forest experience, where adventure-goers navigate ropes courses in the trees, with climbing for kids as young as 5 years old. 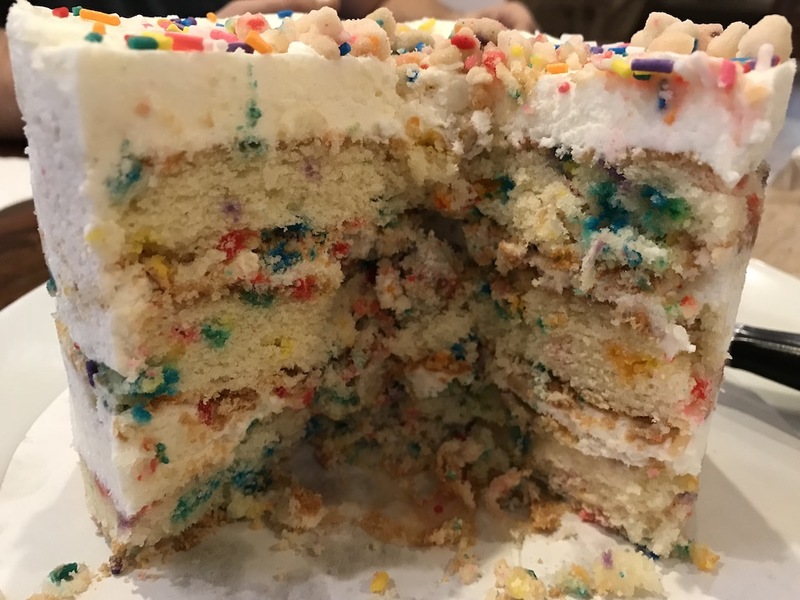 Check out their gift options for the season, and read more about the adventure in this KFDC post. * Bad Axe Throwing offers opportunities to — you guessed it! — throw axes at targets. It’s a unique and fun activity that makes for a great tween outing or grown-up evening out. We’ve been for a birthday party, and a good time was had by kids and adults alike. Read more about that experience here. * Trapeze School New York in DC has classes in flying trapeze, static trapeze, balancing and acrobatics, trampoline, and more. Both of my kids have tried — and loved — the circus-inspired adventure at The Yards in the Capitol Riverfront (and I want to give it a whirl myself)! Read more about it here. * iFLY Loudoun offers a one-of-a-kind opportunity to experience “flying” without stepping foot in (or out of) an airplane. 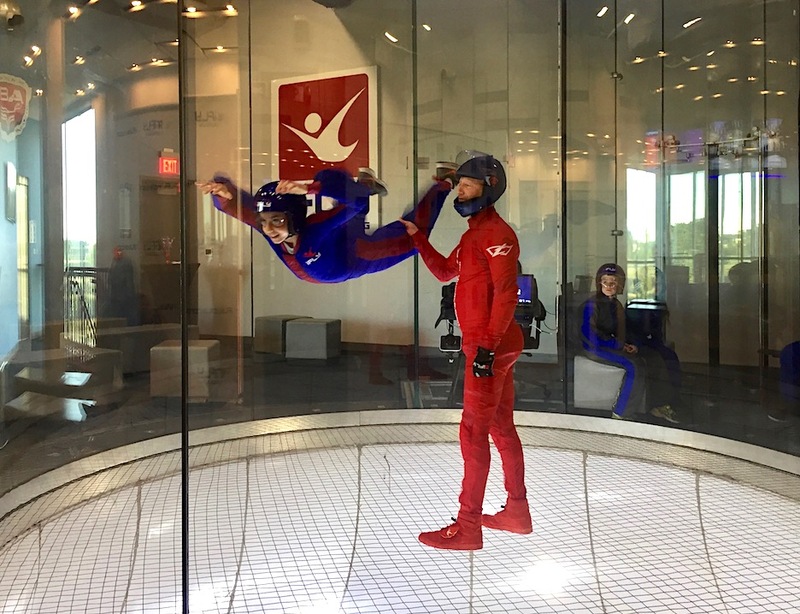 Meant to simulate skydiving, flights take place in a vertical wind tunnel on a smooth cushion of air created by high-powered fans that enable people to float. It’s quite exhilarating, but also a splurge, making it a special and unique present. Read more about it here. * Many local ice skating rinks have season passes available for peeps who want to practice their triple lutzes and spins — or just really like to glide around. 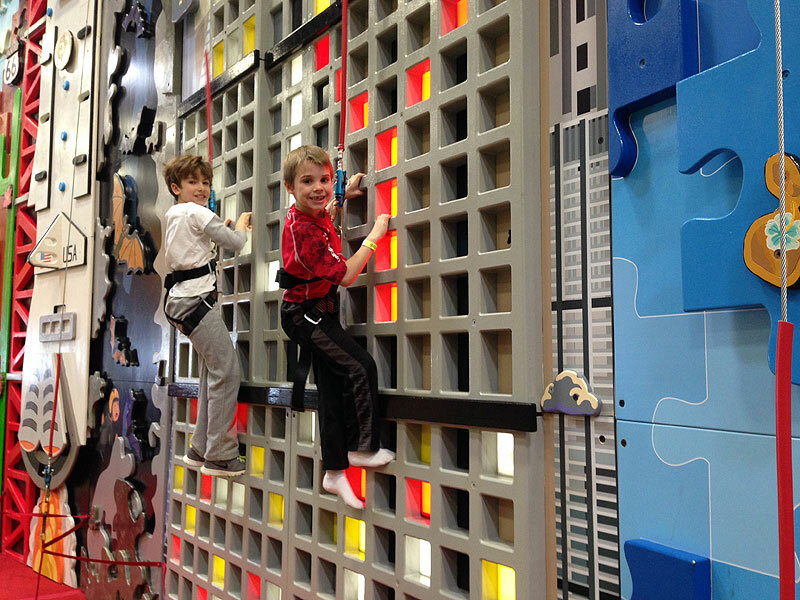 Along the same lines as the suggestion above, but on a slightly more mild scale in terms of thrill-factor and cost, you can gift those who like physical pursuits with passes to a place that offers opportunities to be active indoors. With winter weather ahead, it’s a present that’s both fun and sensible! Any sleuths on your gift list? If so, solve the mystery of what to get them with Watson Adventures. 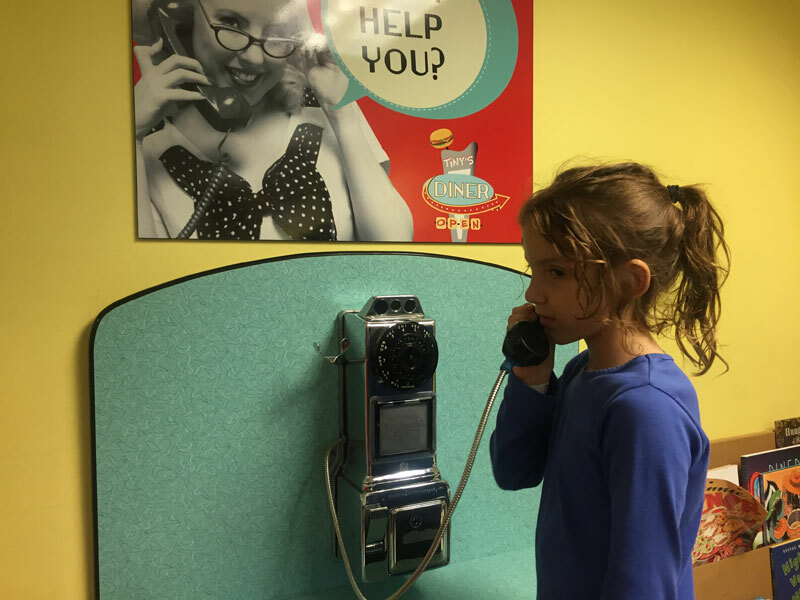 These scavenger hunts that take place at local museums are as well executed as they are fun and intriguing. 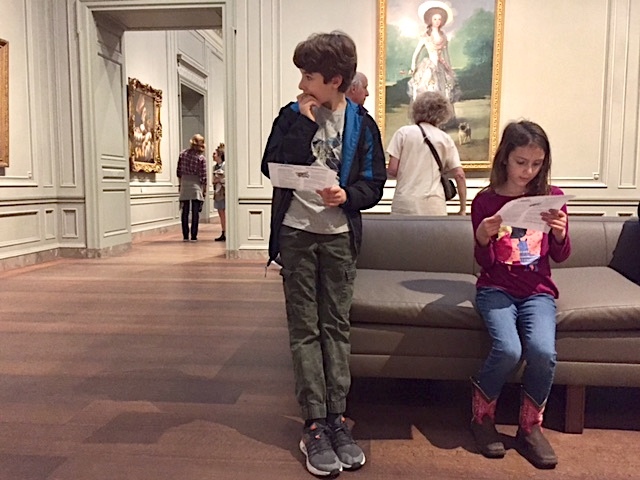 There are hunts for adults as well as a Harry Potter themed Wizard School quest for younger ages, too, that has you searching the National Gallery of Art for works that echo the characters, places and enchanted objects in the famed books and movies. 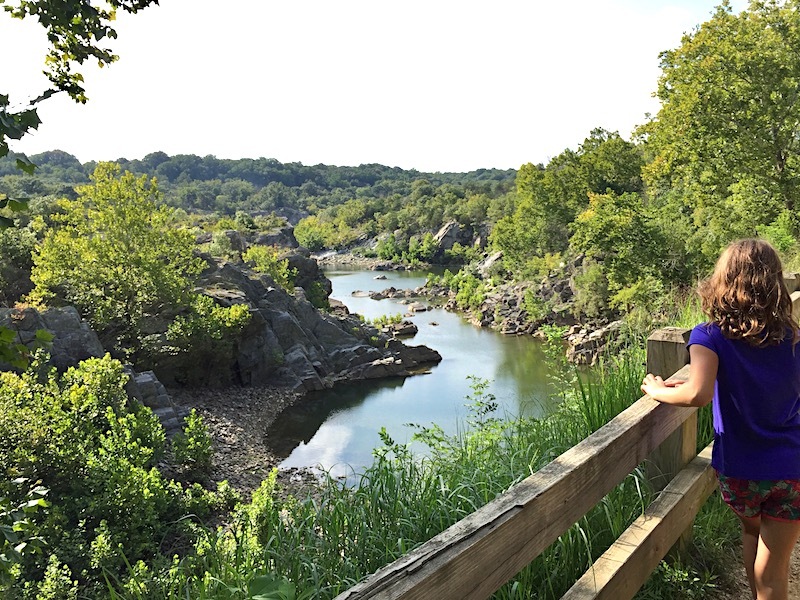 A gift certificate to one of these experiences is like a passport to adventure! Read more about it all in this KFDC post. Hello, Port Discovery? I’d like a membership, please. For children who aren’t quite old enough to climb, fly, or take in a big show, consider a membership to a museum. The National Building Museum offers family memberships for $90/year, getting you all into the Building Zone and most exhibits free of charge (regularly $7-10/person). Port Discovery in Baltimore is another great one with loads of hands-on, curiosity-piquing, educational, fun exhibits that keep kids engaged for hours. Family memberships are just $111.60 (admission is $15.95/person) if you purchase by December 25! And for adults who enjoy performing arts, membership to the Kennedy Center gets them special benefits, including the opportunity to purchase tickets before the general public. 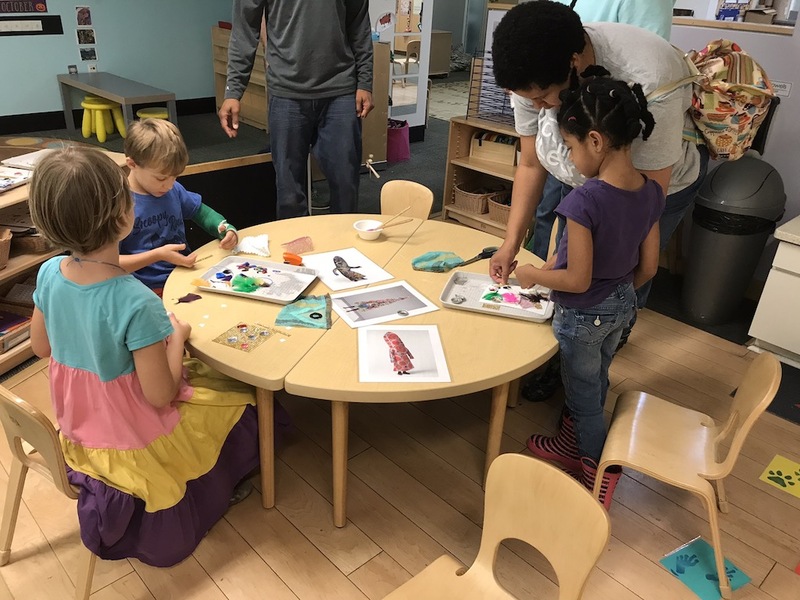 * Smithsonian Early Enrichment Center offers all kinds of workshops for littles. * Budding actors can learn the performing arts ropes with Adventure Theatre. * Kids can get cooking with Tiny Chefs. * Give the gift of music with lessons from Bach to Rock. * DC Way has soccer and futsal for kids. * All ages can groove and twirl with CityDance. * My Gym Bethesda & Potomac have active classes for kids ages 3-10. Gift your whole fam with a getaway! There are some great not-too-far places for a weekend jaunt. Great Wolf Lodge caters to families with an indoor waterpark and tons of fun for kids. The Chesapeake Hyatt is popular for its indoor swimming and family-friendly amenities. With water, woods, and mountains, Deep Creek Lake has great outdoor recreation all year round.Wintergreen is a lovely all-seasons resort. 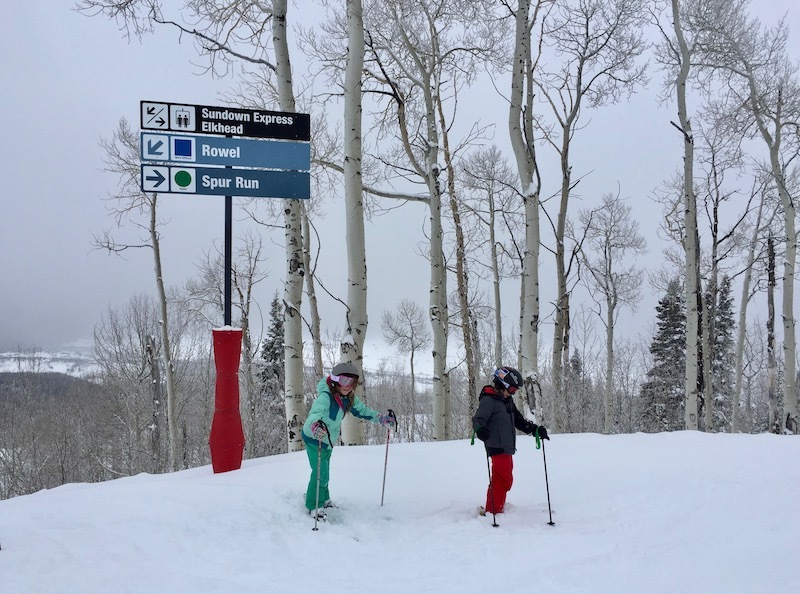 For something bigger and farther away, Steamboat in Colorado is a fantastic ski resort for families, and there are often great deals on trips there. You can also just find a great VRBO or Airbnb and get out of town for a few days. How about a gift that includes your whole gang? Present them (and yourself!) with a family portrait session. And like the last couple of years, I am recommending just the right photographer for it. As mentioned in previous gift guides, I have adored Darcy Troutman’s photos forever, mostly on her blog, No Monsters in My Bed. 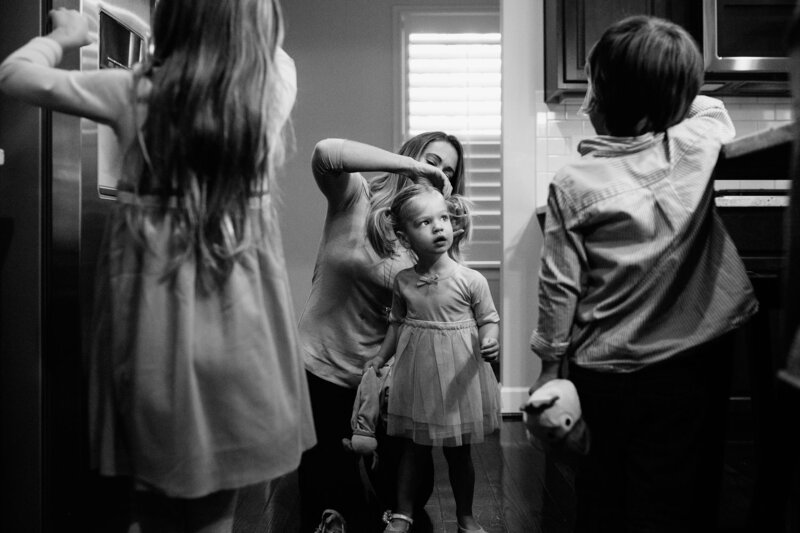 But over the last few years, she has started her own photography business capturing families and weddings, helping people make and preserve memories. Her style is unique and the photos gorgeous, but her real-life, let-the-moment-seize-you approach to her work is what really makes it special. Also, she’s hilarious and sweet and really comfortable to be around, the ideal personality for the job. Plus, her photos will not only capture this time in your lives, they’ll make for great gifts for extended family throughout the year, too. How about boxing up hope and happiness? At a Gifts That Give Hope event, you can support the community and find unique and meaningful gifts for loved ones, co-workers, teachers, and holiday hosts. Learn more about 16 locally based nonprofit organizations, while enjoying festive holiday music and refreshments, visits with Santa, face painting, and other children’s activities. The Arlington Fair will take place Saturday, December 8, at Arlington Science Focus School from 10am – 2pm. You can also purchase online after the event. Along the same lines as the above event, you can give to a cause or charity in someone’s name through a donation — the GIVE Page has suggestions on where to contribute, all of them shared by KFDC readers. You can give your time and plan a volunteering outing with your kids and show them the gift of giving back. A bunch of organizations around the area have opportunities for children and parents to help out in a hands-on way together. 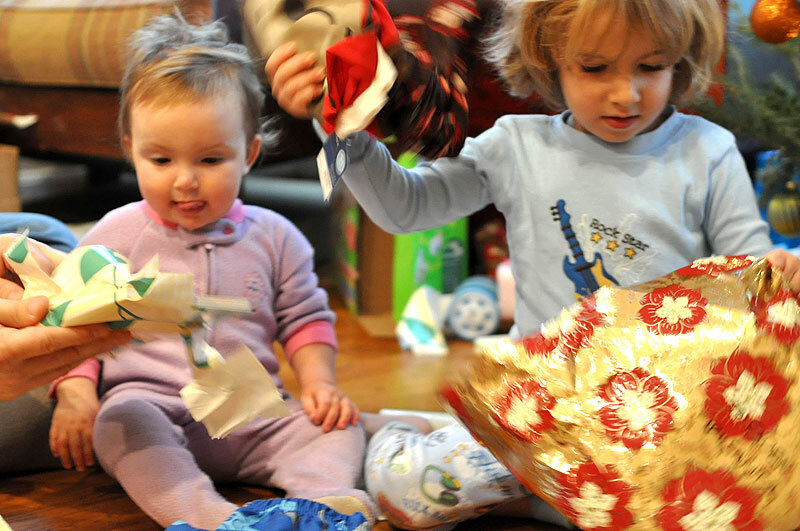 DC Diaper Bank, Wreaths Across America, DC JCC, and Capital Area Food Bank are some places to check out, and you can find even more in this KFDC post. * A nature walk among the lily pad laden ponds at Kenilworth Aquatic Gardens. * And there are many, many, many more right in our backyard. *Perhaps the best gift of all is quality time with the people in our lives, so be sure to take advantage of it during the season. The 2018 KFDC Guide to the Holiday Season in DC is full of ideas for doing just that. Happy Holidays!